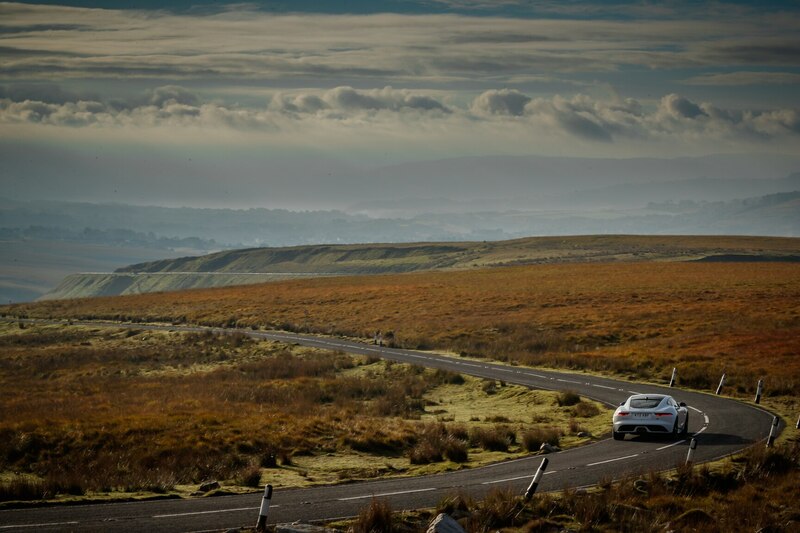 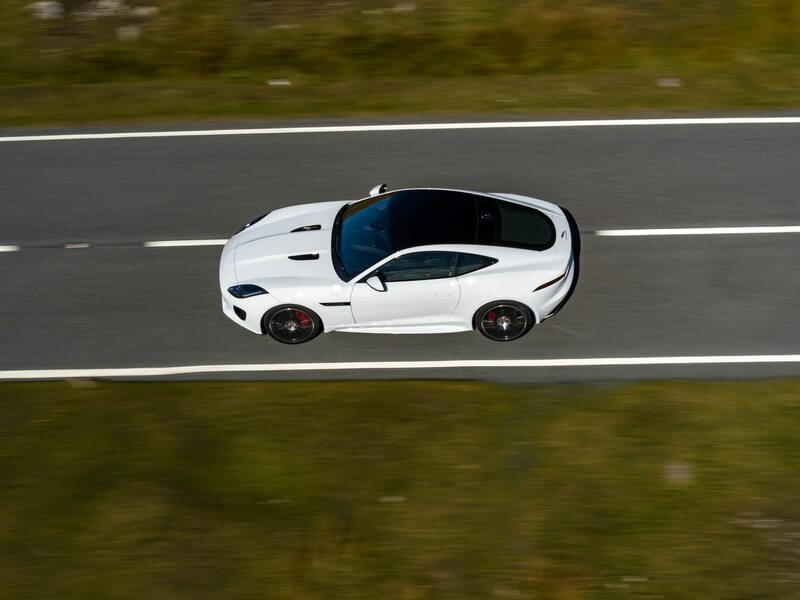 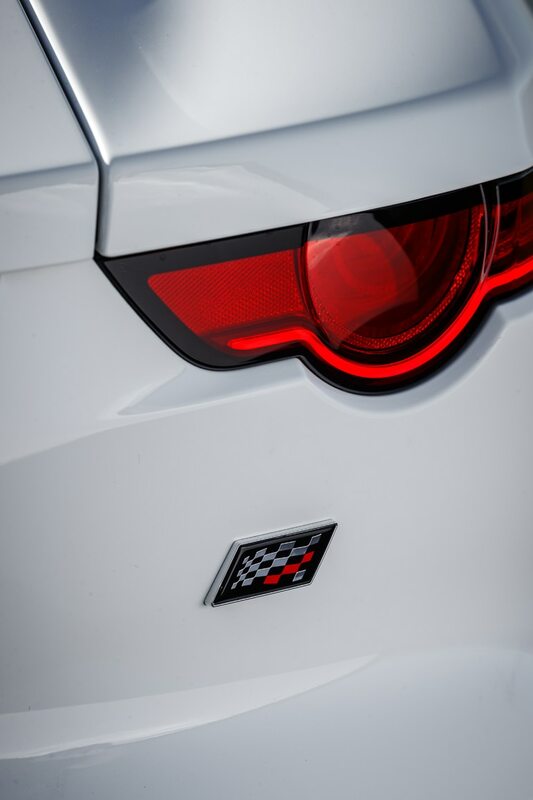 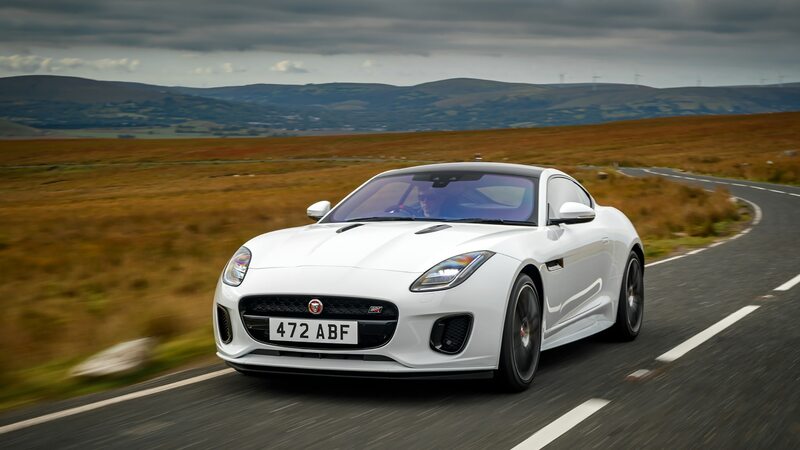 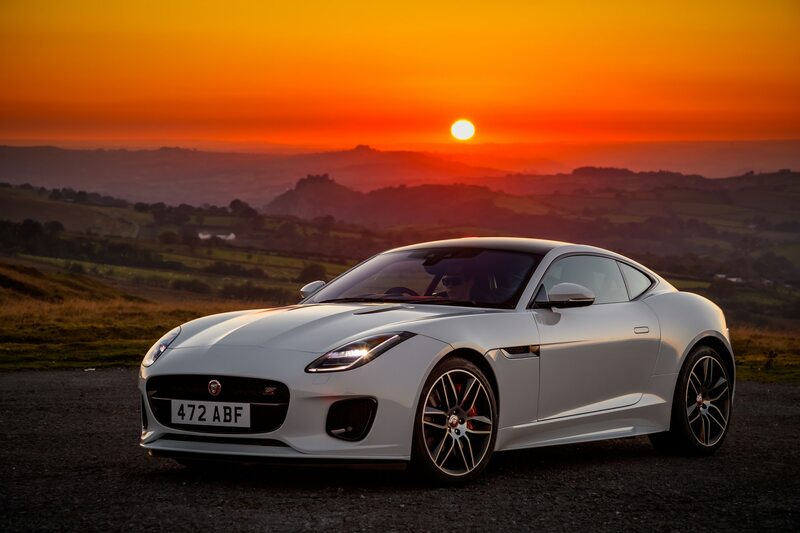 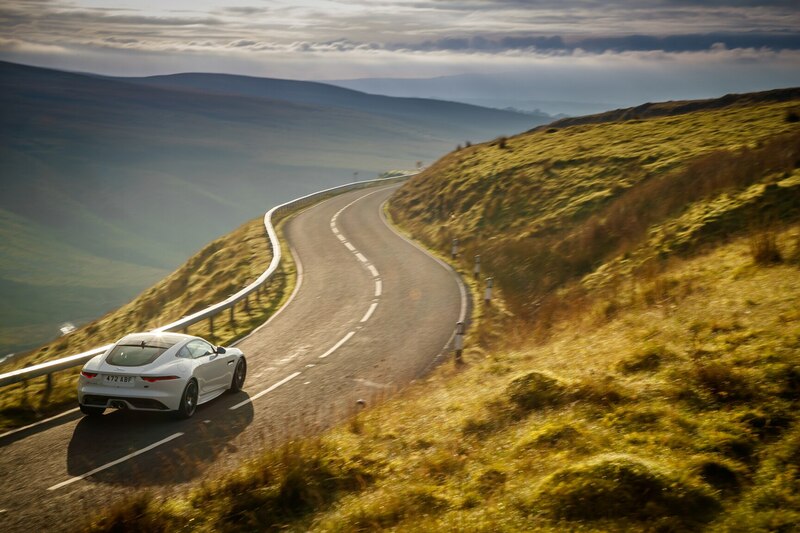 The Jaguar F-type sports car has been updated for 2020, with one headlining affect being the addition of a Checkered Flag limited edition package for both coupe and convertible models that starts at $72,925. 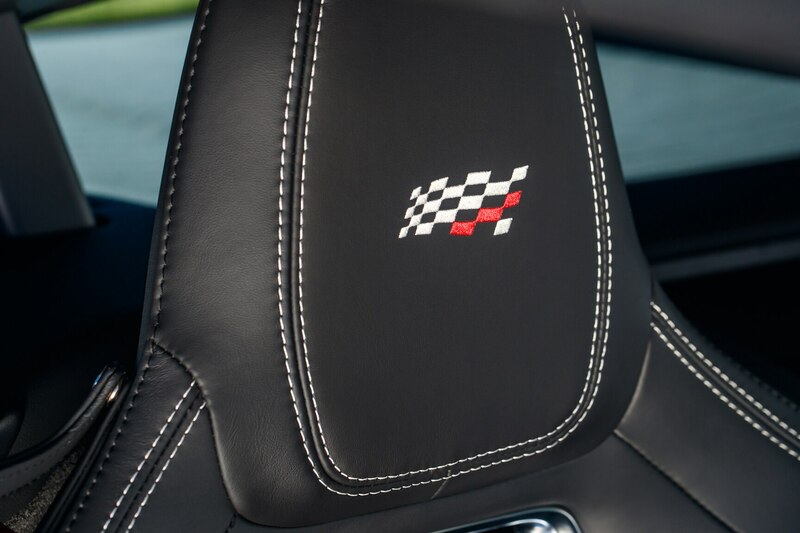 It features fancy checkered-flag graphics on the headrests, steering wheel, and door sills. 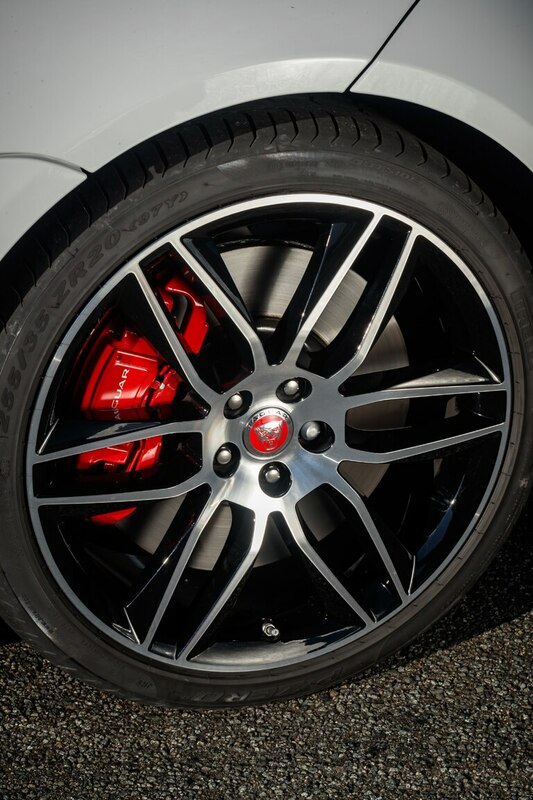 It’s available in Caldera Red, Fuji White, or Carpathian Gray with a black roof and 20-inch wheels with red brake calipers. 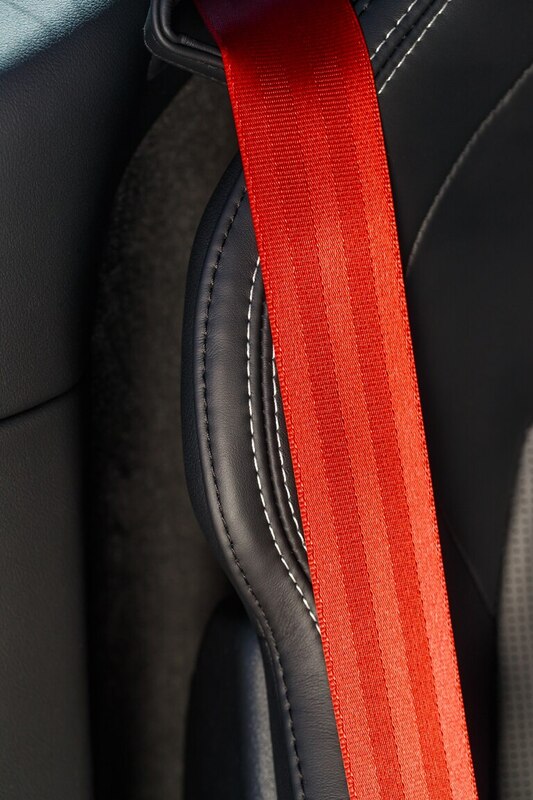 Inside, the new variant has leather-wrapped performance seats with embossed headrests and red or gray stitching. 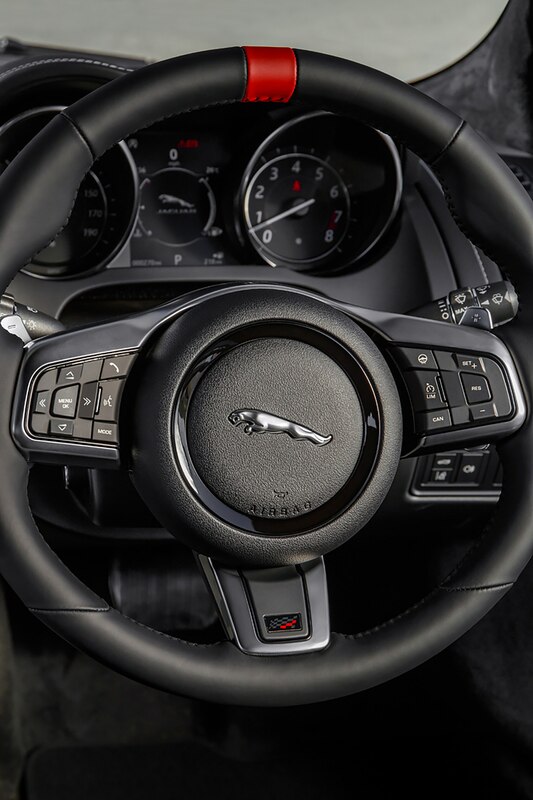 There’s also dark brushed aluminum trim on the center console and a red band at 12 o’clock on the steering wheel. 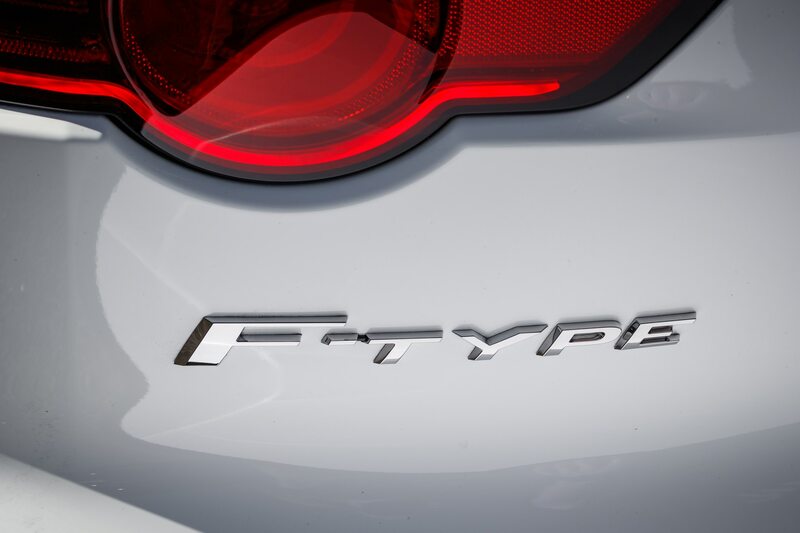 Pricing for the regular lineup has changed slightly for 2020, as well. 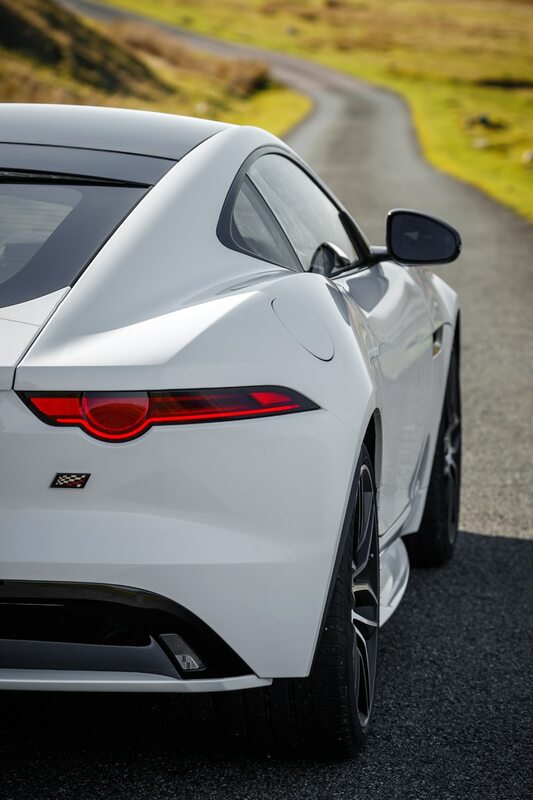 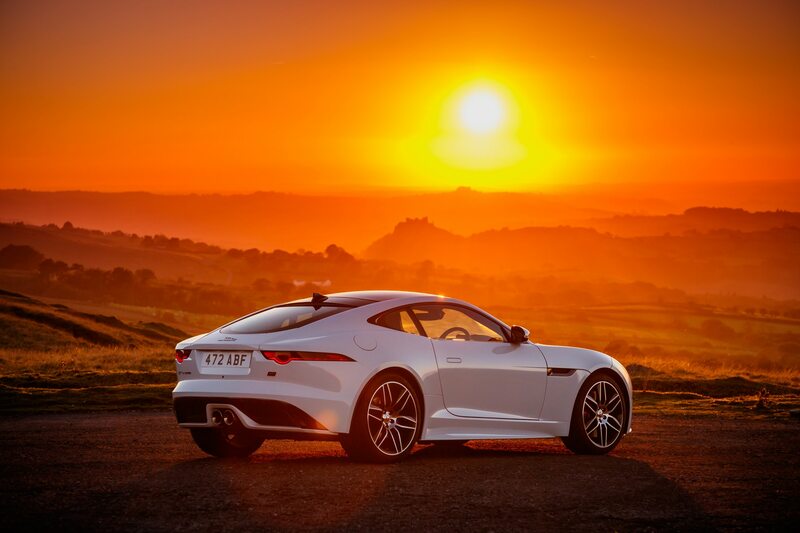 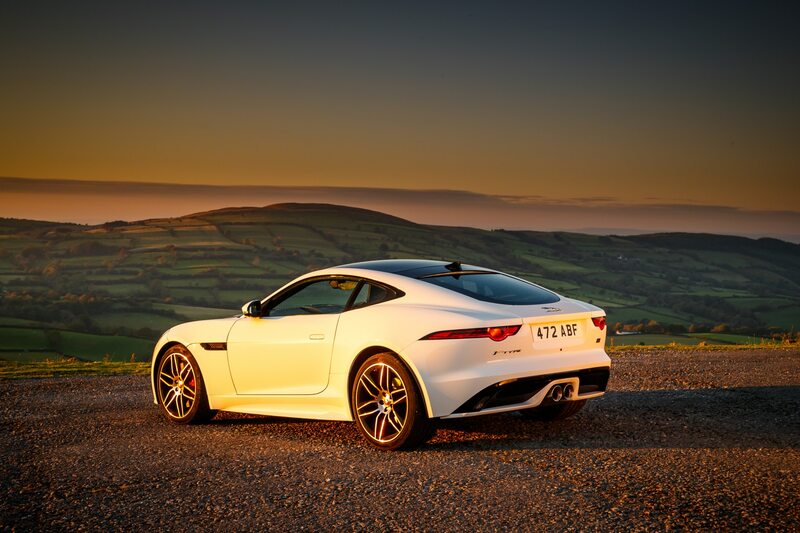 The base F-Type coupe starts at $62,625, about $900 more than before, while the rest of the lineup is about $1000 dearer than similar 2019 models.